Draw.Write.Now Review and Giveaway! - The Resourceful Room! Eight different books and 168 lessons focus on a variety of topics,including geography, science, history, social studies, and language arts. 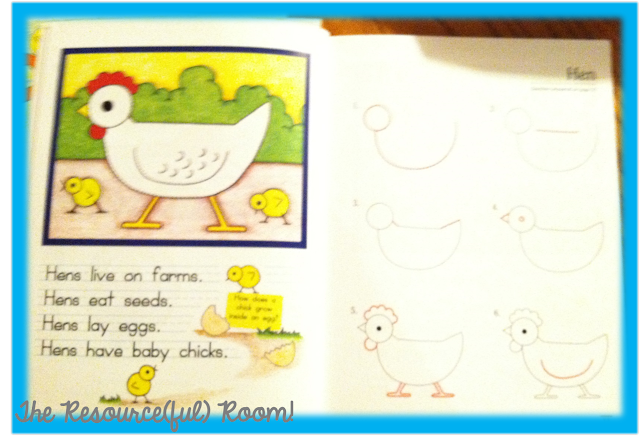 Each book contains short passages with guides for drawing a picture to go along with the story. 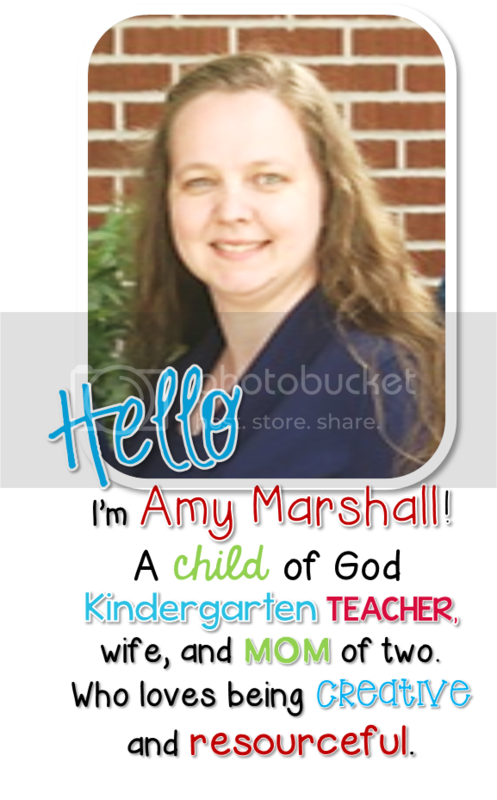 They are easy to follow along with and you're sure to find one that interests every child! The fun facts and interesting questions help you interact with students as they draw! Practicing handwriting no longer means copying boring sentences every morning, start your day out with these and your students will be gaining that fine motor control without realizing how much they are working! The lessons can be done in small or whole group, or even individually. They are appropriate for students to use on their own with minimal help from an adult. I plan to use these as lesson starters in the morning, brain breaks, and even as fun center activities! My students are always drawing something, or asking if they can draw when they are suppose to be writing, this is the perfect way to incorporate drawing into their writing and get in a little reading as well! You can click on either picture above to head on over to Barker Creek Publishing and learn more about this great program! Now, for the best part! You can win an entire set of Draw.Write. 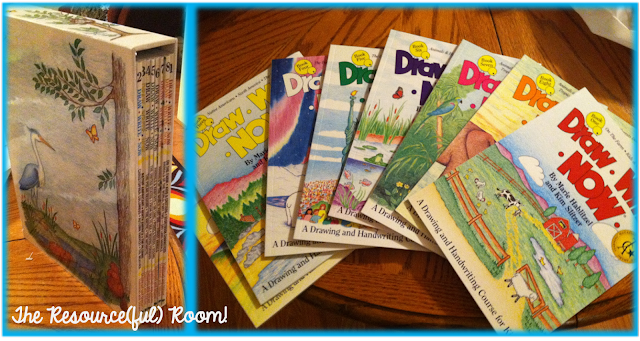 Now books for your classroom!! Enter using the rafflecopter below! One lucky person will be chosen randomly on August 3rd to win the entire box set, and AWESOME prize! Good luck everyone, and thanks for reading! Those look awesome, Amy! Thanks for the opportunity to win! I have some of these books and they're wonderful. I adjust the sentences to teach paragraph writing. I really appreciate the step by step drawing instructions. Thank you for this great giveaway! I hope to win these as I am teaching knider this year and would love to use these in the class. Thank you for the review and photos, love the way this looks! :) It would be wonderful to use these with my Kindergartener! Wow, you are truly generous and amazing! Thanks so much for hosting such a great giveaway! Love all that you do! Thanks so much for the giveaway! It's very generous and much appreciated!